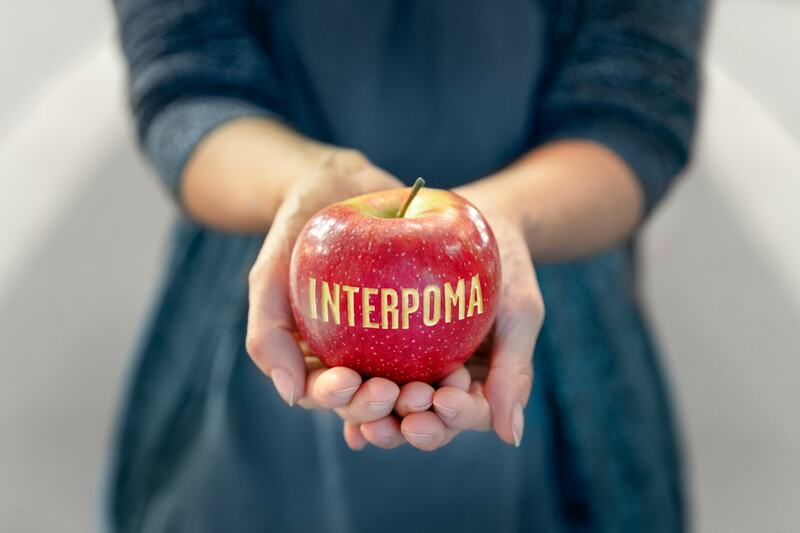 The 11th edition of Interpoma, the world’s only trade fair dedicated to apples, closed its doors with extremely positive results. During the three-day trade fair, from 15 to 17 November, 20,000 trade visitors, including around one hundred representatives of the Italian and international trade press, flocked to the city. From Armenia to the Central African Republic, a quarter of the participants were international visitors from 70 different countries. The exhibition halls were fully booked with 489 exhibitors from 24 countries. The success continued during the traditional, international congress “The Apple in the World.” This year, a new format was chosen and the sessions were limited to the first two days only. More than twenty speakers from all over the world gave lectures on the latest developments in the industry to packed halls. This year’s Interpoma Technology Award was all about technologies and machines. 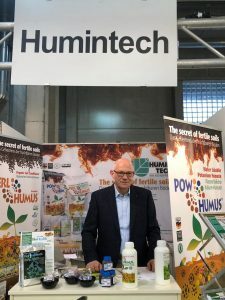 The prize is awarded for technological innovations in the FIELD and POST HARVEST categories by the Fiera Bolzano Exhibition Centre in collaboration with the Faculty of Science and Technology at the Free University of Bolzano and the Italian Society of Fruit, Vegetable and Flower Growers (SOI). 25 companies from 8 countries took part. 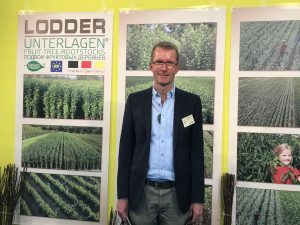 In the FIELD category, first prize went to CBC Europe – Biogard Division for the product Mister Pro + Isomate ® CM Mister 1.0. Meanwhile, BIOMETIC, a division of MICROTEC, won the POST HARVEST category with the Q Eye XP. “We were pleased to register a large number of visitors. Many international visitors, especially from Greece, Spain, Israel, Tunisia, Morocco, Poland and Russia came to see us. 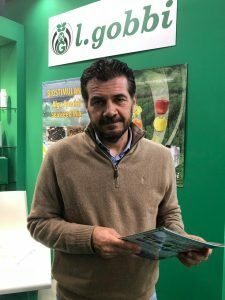 This is a very positive sign, as it shows that people are interested in apples not only in Italy, but also in other Mediterranean countries and throughout Europe,” stresses Gabriele Maccanti, owner of Maccanti Vivai.